For 35 years we have taken great pride in offering the highest quality of dance education in a safe and nurturing atmosphere. We would love to have you join our dance family. Bring your sense of fun to our fabulous Aerial Dance Classes. They challenge body, mind and spirit. Tone some of those muscles you may have forgotten about. From our elaborate spring performance to each and every class, we encourage students to grow artistically and to help gain a genuine appreciation of the art of dance. Ballet, Tap, Jazz, Hip Hop, and Musical Theater. 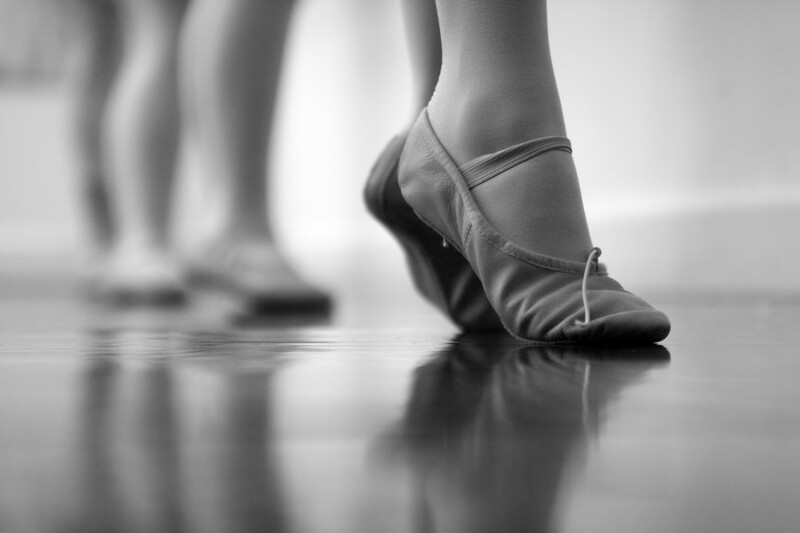 Visit us today and see how a great environment can allow your child to grow in self-esteem, confidence and love for dance! 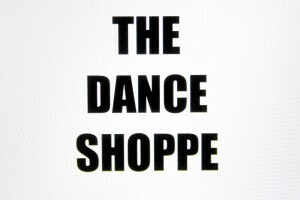 TheDanceShoppeAZ.com offers over 97 classes a week in our Phoenix dance studio, so please feel free to explore the different styles of dance we offer. state of the art floating dance floors. 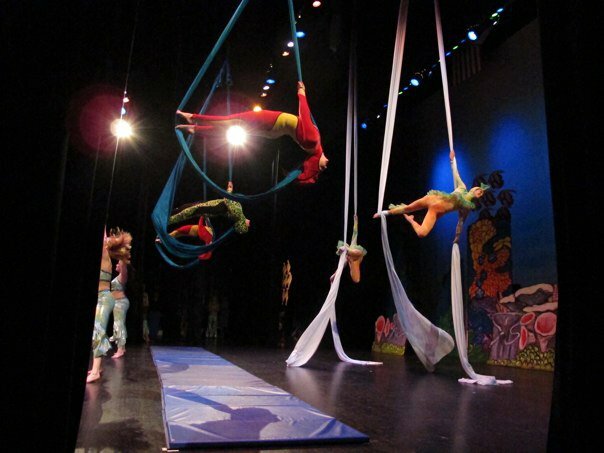 Our aerial dance classes include silks, trapeze, sling, etc . Please view our dance pages on this website to view our amazing studio. 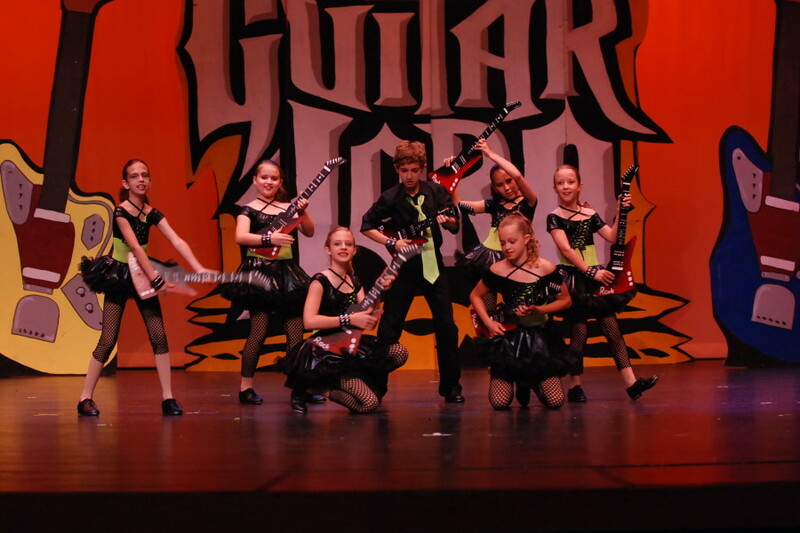 Summer Dance Camps have been posted on our “Summer Camps” page. You may register for the Sumer Dance Camps NOW!!! Summer dance class schedule is ready! Summer Dance Classes will begin June 18th. You may sign up for dance class now! Ballet, Tap, Jazz, Hip Hop, Musical Theater, The Dance Shoppe Dance Studio Summer Dance Schedule is beginning right after our Spring Dance Show (June 16th and 17th). Register for dance classes Now. Our Phoenix dance studio and dance school for kids’ mission is to provide quality dance lesson education in a manner which will not only develop technical dance ability, but also provide personal self-esteem and the enjoyment of dance as an art form. Every dance student should be positively influenced by the quality of dance class training provided and the caring manner in which it is delivered. Please call us with any questions and we can help with dance class schedules.